One of the fascinating things about the word ‘influencer’ is how people react to it and other content creator terms. When I first heard influencer being used to describe digital creators, I cringed. It felt like a dirty word from the very beginning. The concept that someone who was writing blog posts was now being called an ‘influencer’ felt unfair. Bloggers don’t create content to influence others – they create it to share a perspective in hopes that it will help others. The word influencer implies they create content to convince someone of something or to do something. You may read that and argue that the difference is minor, and I’ll agree. BUT the difference is intent. So, understanding that the word influencer is cringy, let’s define it and other words. That way, we can all be on the same page when we discuss these things. The term Content Creator is the most accurate way to describe anyone who creates any kind of online content. YouTube gets credit for the term, as they were the first social network to call YouTubers ‘Creators’. But the term has entered the lexicon as an overreaching term for digital creators. Content Creators are people who create content for an audience with the intent of helping. The content can either be entertaining, helpful, educational or interactive. Content isn’t driven by anything other than their own opinions and expertise – it’s something they want to share. Influencer is a marketing term that is used by PR and marketers. Another term in use is Macro-Influencer. 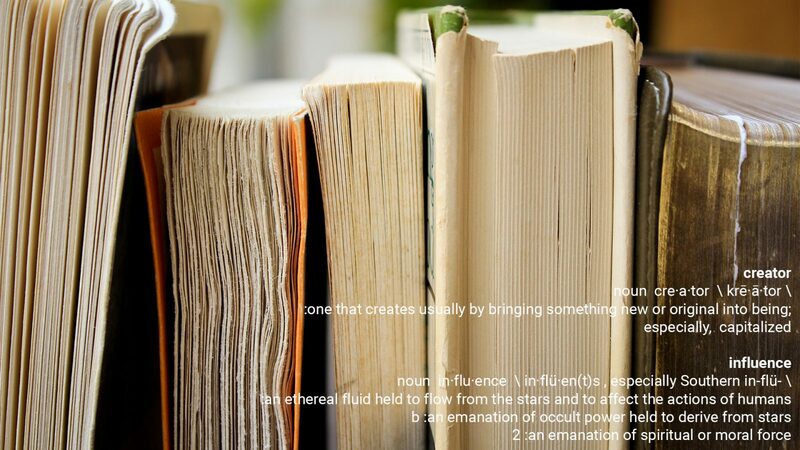 The term has managed to find its way into the mouths of content creators who work with brands. At the core, influencers are content creators that spend more time creating content for brands than they do for their audience. It’s an important distinction because most sponsored content is unusually covered by creators. Consider a recipe for pasta sauce – one contains tomatoes and garlic, the other contains Emma Brand San Marzano Tomatoes and PC Black Garlic. While the content is similar, the latter doesn’t serve the audience nearly as well as the former. Influencer is okay from a business point of view because it provides a blanket classification that brands understand. Self-identifying as an influencer is something to be avoided as it indicates to an audience you don’t care about them. 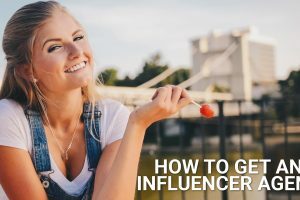 A micro-influencer is a marketing term used by PR and marketers. Micro-influencers are those with under 50,000 following, generally with a niche audience. 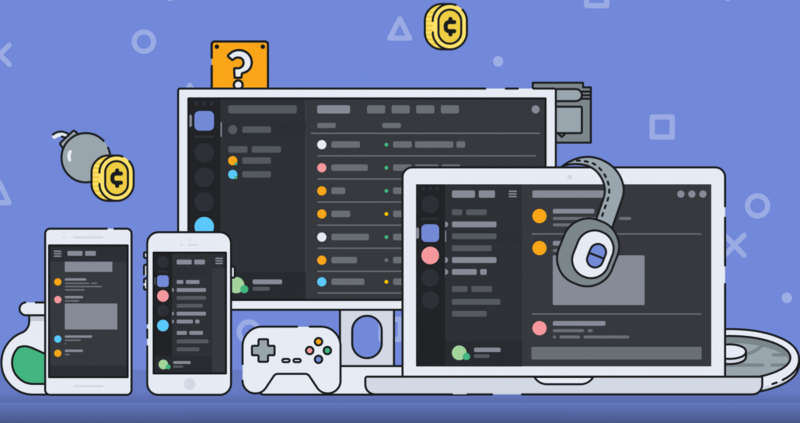 They are the ‘in’ thing right now as top-tier content creators demand higher payment for statistically lower engagement. Micro-influencers, due to small size, get better engagement from fans, especially on Instagram. Micro-influencers also don’t know how much to charge brands, sometimes agreeing to do sponsored content for free. A nano-influencer is a term that has been used in digital publications, but will eventually be a marketing term. 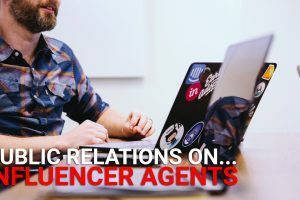 Most PR and marketers are focusing on Macro- and micro-influencers right now. As audiences wear out on micro-influencer sponsored content, marketers will turn to nano-influencers. A nano-influencer is someone with between 500 and 5000 followers. As they are so small, they will almost always work for free product. Their small numbers mean they have a personal connection with their audience, and that may result in high engagement. Sponsored content is any type of content where the creator has been paid in cash or other monetary means. From an audience point of view, sponsored content shouldn’t be that different from their usual content if done correctly. If the content reads like an ad or press release, then it is actually advertorial content. From a creator POV, sponsored content should be a rarity (~10%) within your content mix. That ratio ensures your stick to delivering what your audience wants, while also providing you the means to keep creating. As a rule of thumb, sponsored content should be better than your regular content. Reason being, it provides you with resources to make that specific piece BETTER than your non-sponsored content. Brands may want to see a final version of the content before posting – but you should stand firm to make sure not to sacrifice your integrity! Advertorial content was popularized by dying print (and their digital counterpart) media. It occurs when a brand suggests content and has say over how the content is created. Audiences will immediately recognize a tone difference in this kind of content. This kind of content should almost never be done by content creators because it completely betrays your audience. Your audience is there for you, and when you sell your platform to someone else it changes that dynamic. Advertorial content was a panic move by traditional media – don’t follow them down the rabbit hole! Different from both sponsored and advertorial is product provided content. This is where a company sends you a product free of charge, with the understanding you’re under no obligation to do anything with it. 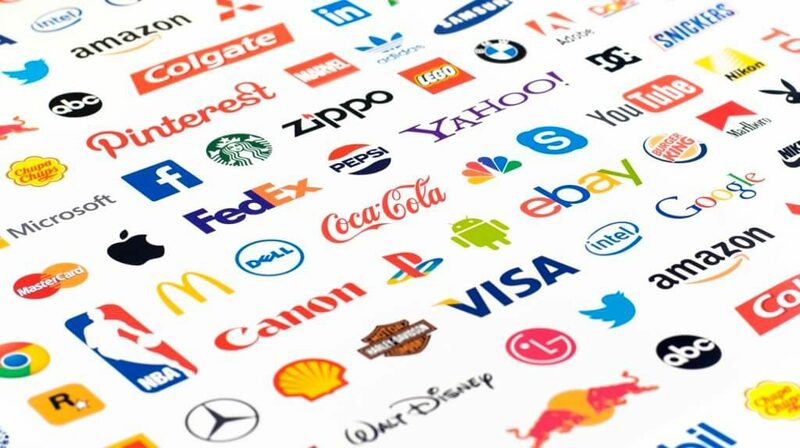 Most creators, particularly reviewers, will then use and share their thoughts on the product – unobstructed by the brand. You DO need to disclose the relationship of them providing the product. If you decide to create content about the item, be 100% honest – even if it means the brand may not like the result. Your obligation is to your audience, and not the brand. Disclosure is a necessary part of creating content – if you are working with a brand in any way. It involves telling the audience in clear detail your relationship with the brand. If there’s cash, you need to disclose. If you’ve been provided a product, you need to disclose. Work for the company? Disclose. Worked with the brand in the past? Disclose. You are better to be overly transparent than trying to hide things. While every country has their own specifics that you should be familiar with, simply: be transparent. What other terms should we define here? If there are more to add, comment below and we’ll add them ASAP! Lead Image Credit to Syd Wachs.